Flying with kids? Sounds like a crazy idea, doesn’t it? 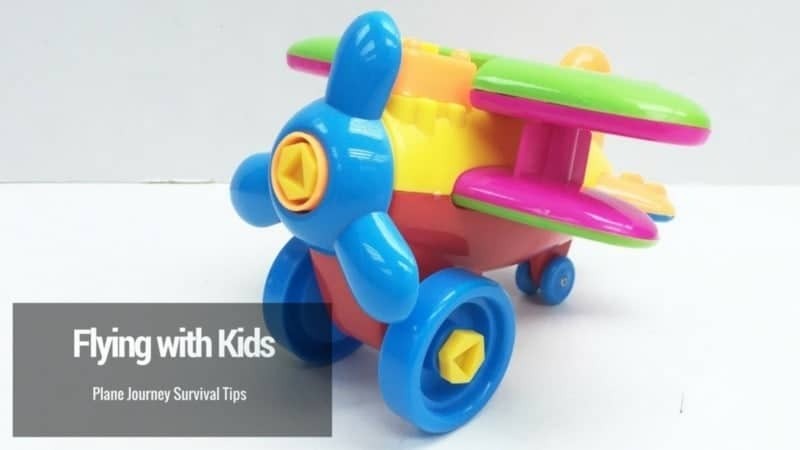 You struggle to keep them occupied for more than half an hour on the ground, so how are you going to survive a plane journey with your little darlings? Luckily, if you follow the tips below, you should be able to get through the experience unscathed. It’s easier said than done, but if you can manage to keep yourself calm, your kids will be calm too. If you’re anxious and rushing around, your kids will pick up on it and may get anxious themselves. In order to do this, organisation is key. Try and book a night flight if you can so that your little one will be ready to fall asleep the moment you get on the plane. If this isn’t possible, book a stay in an ihg.com hotel the night before you travel, and arrive early at the airport. The more organised you are, the less stressed you (and your kids) will be. If you’re travelling with a baby, you may be forgiven for thinking that you’ll be allowed an extra piece of hand luggage for the flight, but this is rarely the case even though you will need to take lots more items on board. To make up for this, make sure you pack your hand luggage carefully. Take enough nappies and baby food to last you the flight and a bit longer, and dress your children in warm clothes. Even if you are headed to a sunnier climate, the temperature on a plane is usually on the cold side, and you don’t want to be giving your kids your on board blankets when you’re just as cold as they are. You can’t rely on airline food to keep your children happy – it’s questionable for adults at the best of times. Instead, make sure you carry enough snacks with you to last the journey. Opt for healthy snacks like cereal bars and fruit sticks rather than sweets and chocolate, which can make some kids a bit hyper. Staying hydrated is key too, and most airports will let you purchase liquids to take on board after you have passed through the security checks. Ignore this tip, and you could find yourself paying £5 for a bottle of water on board. If adults get bored on flights, children are going to struggle even more. If you’re not sure whether there will be any in-flight entertainment systems on your flight, it pays to have a backup. Allow your kids to take iPads, portable games consoles, or travel games on board, and consider also having a supply of colouring books and pens. If you can keep your children happy and entertained, they won’t act up, causing stress for you and the other airline passengers on board. Flying with kids doesn’t have to be an exercise in survival. Follow these tips and you should find your journey a lot easier to cope with.